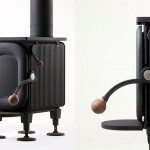 Designed by Tjep, Vuurs wants to offer you environmentally friendly wood stoves. 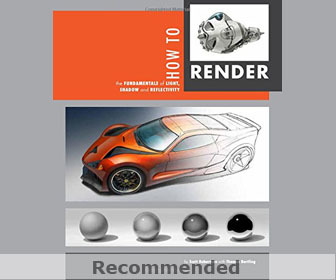 This ongoing collaboration makes Tjep responsible for the exterior design while Vuurs is responsible for the combustion mechanism of the stove. 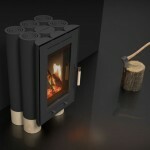 Vuurs, a Dutch start-up company in field of eco-friendly stove, explains that this modern wood stoves are going to be available for pre-order next winter season. 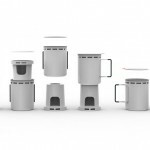 The name Vuurs is derived from Dutch word of fire vuur, this company aims to generate consumer wood stoves with emissions far lower than most standards. 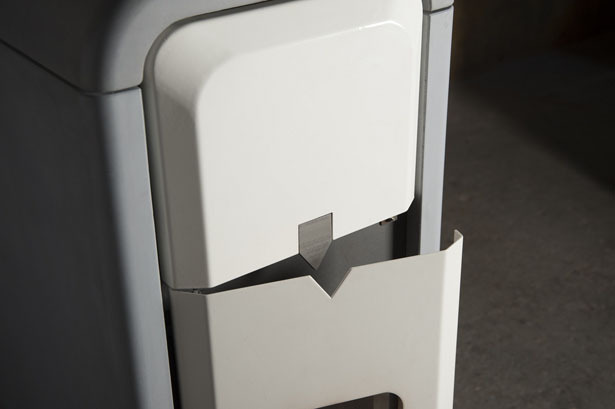 Claiming to have an efficiency of over 90%, Vuurs heaters are one of cleanest and most efficient heaters in the world. 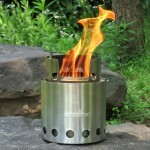 The main core of Vuurs stove is based on Yocoon combustion technology or you can say a rocket stove principle that has been optimized by Maarten Kraanen. 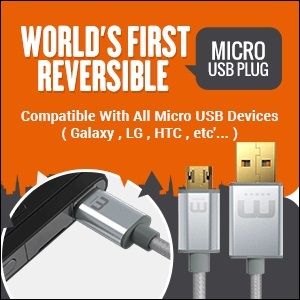 This technology combines the high temperature with an extra oxygen infusion to create optimal two-stage combustion. 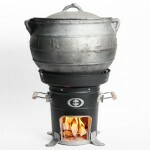 The first stage is similar to traditional stove where hot air is produced at temperature at circa 400 degrees. This hot air is then guided towards the next chamber for second combustion with extra oxygen input, this is where the temperature can rise to no less than 1200 degrees. Based on this combustion method, the result is an extremely clean combustion with minimal harmful emissions without sacrificing the extreme heat produced to create a day-long comfortable temperature from the stove. 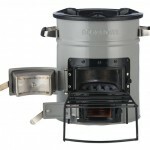 Frank Tjepkema, the lead designer of Tjep, says that typically these types of stoves are bulky and heavy. 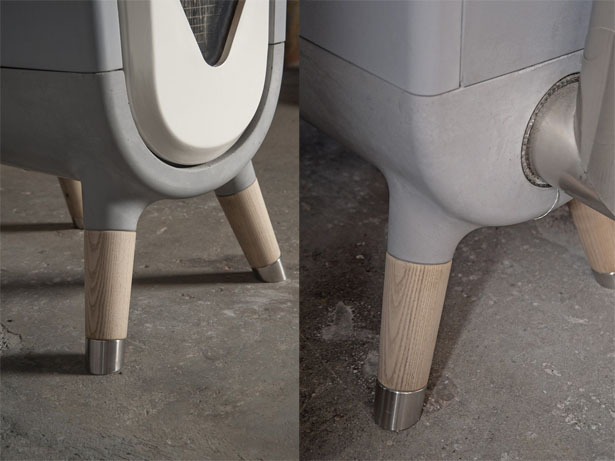 Therefore, by elevating the stove on four legs, it creates the concept that this stove is light, it also prevents heat from dissipating into the floor. 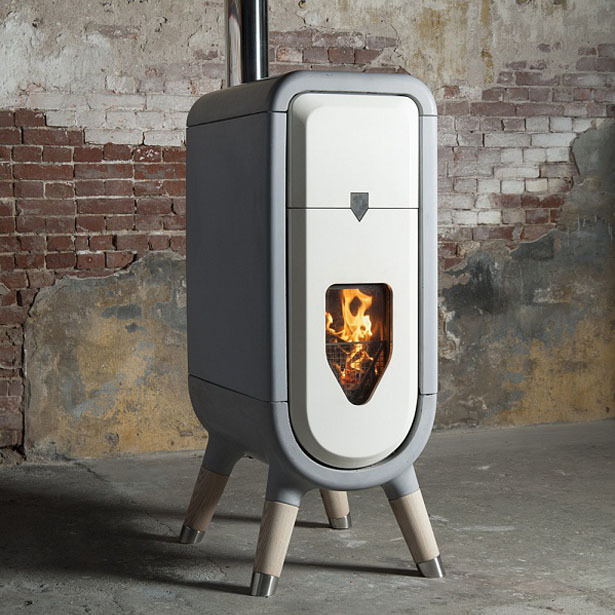 This wood stove features iconic V-shaped window that reflects innovative V-shaped combustion chamber, it facilitates easy ash collection. 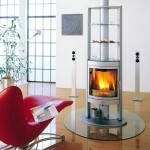 This entry was posted in Designs and Concepts, Home And Kitchen, Stoves. 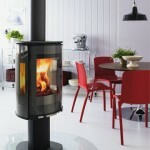 Tagged as eco modern stove, modern wood stove, sustainable green stove.